Who wouldn't want to get paid to go shopping? That's partly the allure behind "mystery shopper" scams. While they aren't new, these phoney "we'll-pay-you-to-shop"-type ads sprouted like online weeds during the recession as the job-hungry hunted for employment. Law enforcement and some financial institutions say they're spotting mystery shopping scam attempts, which involve phoney cheques deposited into a victim's bank account, several times a week. "We've been seeing it pretty frequently since 2005," said Vanessa Oddo, finance loss prevention manager for SAFE Federal Credit Union in North Highlands, California. She said 200-300 suspect checks get brought in to SAFE branches every year. Similarly, the Northeast California Better Business Bureau office said it gets two or three calls a day from consumers asking about mystery shopper cheques they've received in the mail. "Luckily, most people call us beforehand," said BBB spokeswoman Cailin Peterson in an email. "We get maybe 10 people a year who have actually cashed the cheques, though who knows how many people just put up with the loss and move on." The losses can be anywhere from a few hundred to several thousand dollars, depending on how much was deposited into the unsuspecting shopper's bank account. There are plenty of legitimate mystery shopping companies which hire individuals to drop in unannounced at retailers, hotels, fast food outlets, restaurants and other businesses to secretly evaluate customer service. But the fraudulent kind typically operate as fake cheque scams. Making contact by mail, email or phone, a fraudster posing as a mystery shopping company "hires" an unsuspecting consumer, who is promised payment after completing a "first assignment." That assignment often involves sending a phoney cheque to the consumer's home, with instructions to deposit it in a bank account, keep a small amount as reimbursement, then wire the remainder to Western Union, ostensibly to report on the wire company's "customer service." Ultimately, the phoney cheque bounces, leaving the victim's bank account dinged for the total amount, as well as wire transfer charges and possible bank fees. "You see more of these during a recession, when people are searching for jobs or ways to (make) more money. Scammers plan on that," said Dan Denston, executive director of the North America Mystery Shopping Providers Association in Louisville, Ky.
Last spring, the organization, which represents 375 mystery shopping firms nationwide, warned consumers against being duped by phoney cheque-cashing schemes. "Fake cheque scammers have a thousand stories," its website warns. "Don't fall for them. We will never send you a cheque and ask you to wire a portion back to us. Anyone who claims to be (from) MSPA and asks you to do that is a fraud." Even legitimate companies that hire mystery shoppers are not immune from scammers. National Shopping Service in Rocklin, California said it, too, has been victimized by scammers who used the company's name in fake cheque scams. "The majority of people getting these letters and falling for the scams were not even our shoppers. Unfortunately, they got scammed," said Katy Gravatt, National's operations manager. 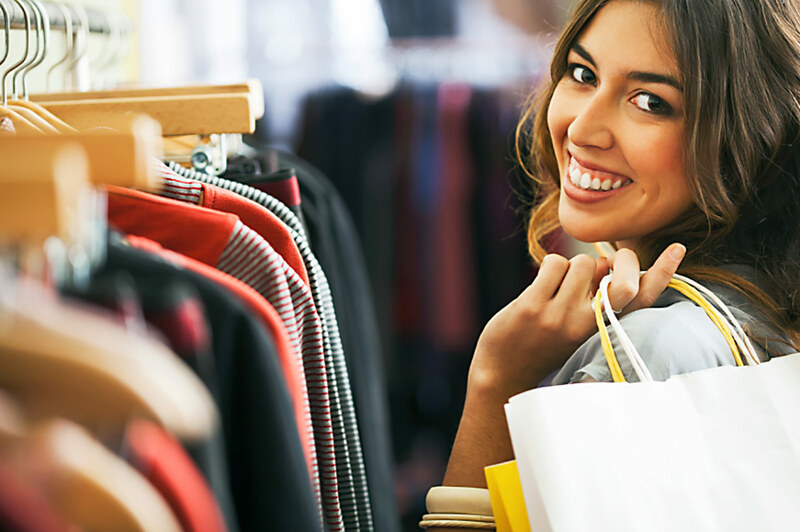 For consumers who are careful, there are plenty of genuine mystery shopper jobs available. For some, she noted, "It's an opportunity to sustain their income after being laid off. Some are using it as income to keep going." Mystery shoppers in major metropolitan areas, particularly on the East Coast, can work for several different providers and make decent money. Gravatt said one prolific mystery shopper takes assignments in New York and Florida and makes $3,000-$4,000 a month.